More NFL preseason action highlights the next seven days of Longhorns in action. Friday, Quandre Diggs of the Lions faces Tampa Bay on the road. The defensive back moved to safety last season and flourished in the new role. The game will be televised on CBS beginning at 7 p.m.
Texas basketball fans will get to catch a couple of former Longhorns face off in the WNBA playoffs Sunday. Ariel Atkins and the Washington Mystics will take on Imani McGee-Stafford and the Atlanta Dream in the semifinals. The best-of-five series starts Sunday at 4 p.m. on ESPN2. 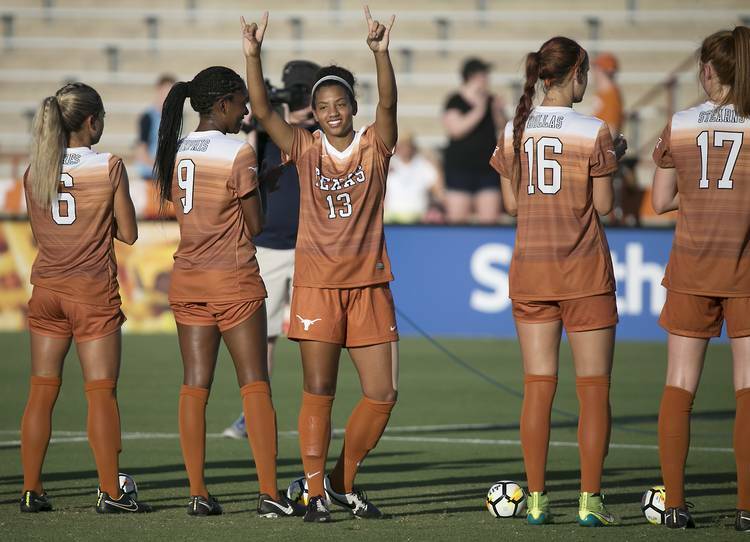 On Thursday, the Texas soccer team will open the home season as it hosts Long Beach State at 7 p.m. Coverage will be on the Longhorn Network.